Causes of Anxiety: Do you know why you are feeling so anxious? You won’t believe some of the causes of anxiety that are now backed up by scientific research. 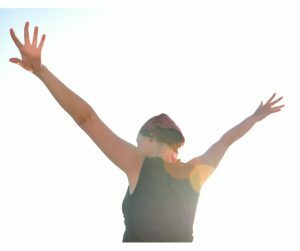 In this blog we look at some unconscious causes of anxiety and how my healing techniques leave my clients anxiety free. Causes of anxiety are many and varied. They can be triggered by a range of things, depending on a person’s beliefs, circumstances and experiences. Whether you are consciously aware of it or not, anxiety or stress can be triggered by long forgotten, buried emotional traumas. 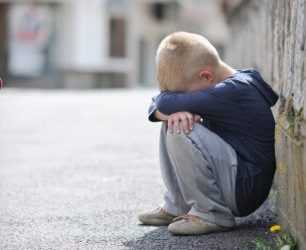 The trauma may not be from physical or sexual abuse. A trauma can be caused by controlling or angry parents, for example. 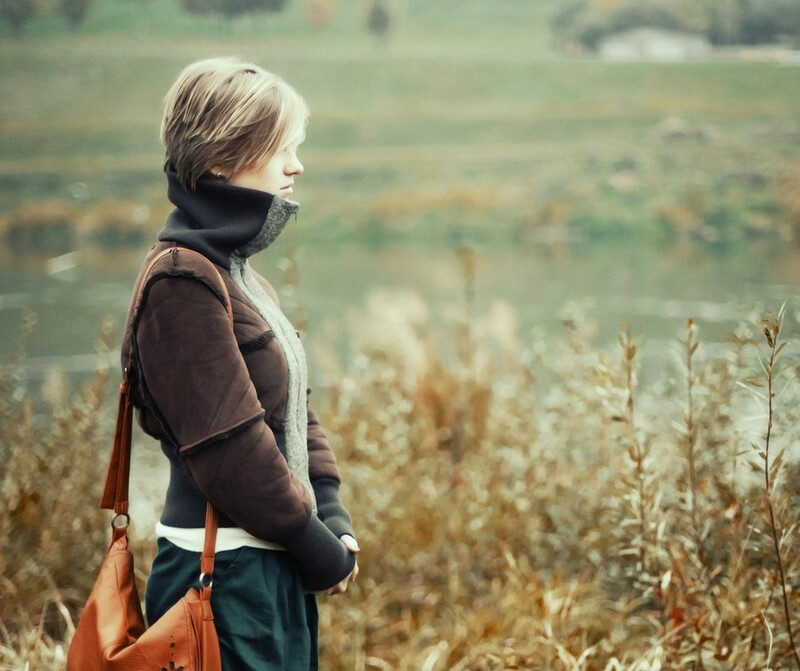 An anxious disposition can also be handed down through genetic traits. Did you know worry can be passed on from your parents? If someone has a parent who constantly worries, this behaviour may be passed on to the child. They will be affected by their parents worry, especially where it is excessive. Fear breeds fear. If our environment doesn’t feel emotionally safe, then we don’t feel emotionally safe as children. Anxiety is usually a learned behaviour that we’ve grown up with. We’re at our most vulnerable when we’re young, because we’re dependent on others to take care of our needs. We’re also dependent on others to nurture our sense of worth and self-esteem. Up until the age of seven, our minds are like sponges and we believe everything we see and hear to be true. So when negative comments or behaviours are directed our way, our self-worth and self-esteem is gradually eroded. This leaves us feeling stressed and unsafe. A 2013 scientific study of almost 33,000 patients experiencing a form of anxiety concluded the biggest 2 causes of anxiety were “genetic disposition” and “trauma events”. This is research that backs up what we have known for some time. How do I become anxiety free forever? I have been working with anxiety sufferers for 16 years, to help them understand and heal the root causes of anxiety. When the causes of anxiety are identified people experience a real sense of relief. They finally understand that there is a quantifiable reason for their anxiety; and not something they are imagining. Knowing why they are anxious frees the mind and helps a person build trust within themselves. They find it easier to accept themselves. This is as opposed to always ‘running away’ by burying their emotions through fear of the feeling. When the mind understands it no longer grips tightly to the emotion or the fear the emotion is creating. It is more willing to offer it up to the healing that their wonderful soul is offering. Eliminating anxiety forever happens when the root causes of the anxiety are healed. Through Soul Integration Healing, a person’s cellular memory of the originating event or feeling is changed. A soul transformation occurs, like piecing a person back together again, but this time so they feel whole and complete. Fearful feelings are replaced with uplifting self loving feelings bringing an inner calm and a positive uplifting outlook. 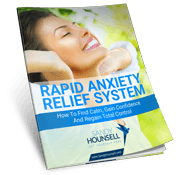 If you need help with anxious feelings and would like to learn 3 ways to find calm, gain confidence and regain control, click here to download my free report. See this video below for more information about how the Soul Integration Healing works. It clearly explains the process and what to expect in this drug-free treatment. See below for a selection from our testimonials, or click here to read more about how clients have become anxiety free with Sandy Hounsell. Sandy quickly uncovered what was REALLY making me feel anxious, overwhelmed, and tied down … and then healed it! I recommend her to anyone looking for a major breakthrough … simply amazing. For twenty years I have struggled with Depression and Anxiety after the death of my younger sister. I had low self esteem, struggled daily at work and at home and found it hard to form any sort of relationship with anybody. Sandy is truly inspiring and teaches you how to love yourself, believe in yourself and to trust and feel safe again. 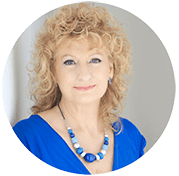 I would recommend Sandy’s course to anyone suffering daily with negative thoughts and emotions. I feel truly blessed to have met an Angel in Sandy Hounsell. …Sandy, I wish to thank you for providing the safe place I needed as I took the journey through the dark until I reached my light. The way, she deals with anxiety symptoms is really awesome. I recommend her Treatment For Anxiety. It has been more than a year since I met Sandy and every day I am thankful that I did. Day after day, miracle after miracle …. today I AM perfect emotional health.